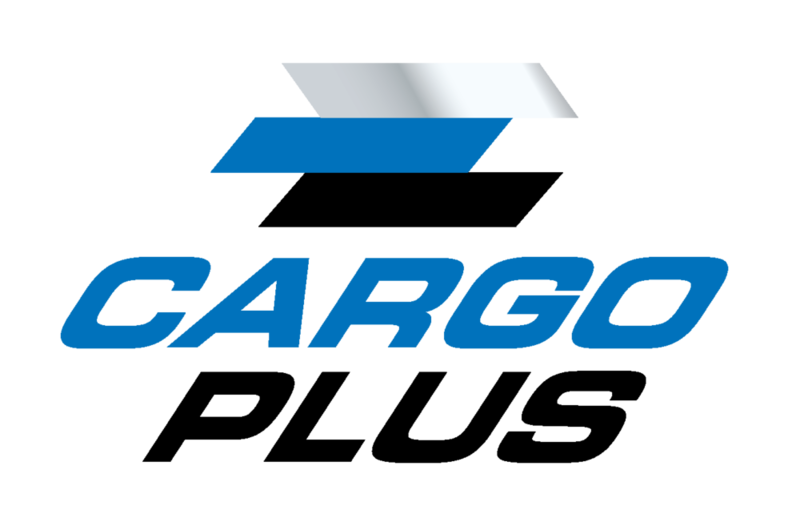 Visit us after this event to see if you can spot yourself in 'The West Coaster' event photos. 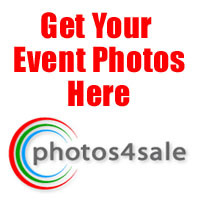 Note: allow several days for event photos to be sorted before they become available at the Photos4Sale website.  If you have questions about your time or have noticed any errors, pleas email julieanne@totalsport.co.nz by Friday 14 Dec.